Today I broke the 27 minute barrier in running my 5K at Gold's Gym. Most days I go running I get frustrated that I'm not progressing as quickly as I would like to. It's easy to get caught up in the day to day changes and forget the big picture. It wasn't too long ago that my neighbor and friend reminded me of how much things have changed in the last year. See the conversation we had on Facebook last year. The last two comments are from 2011. I blocked out her name just in case she minds. 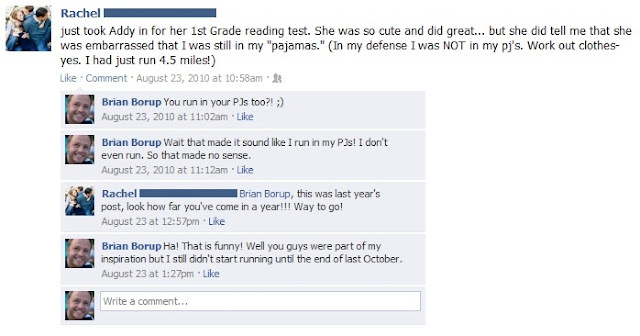 It was in October 2010 that I started running. I had been afraid of the treadmill at the gym. I would only walk on it at a steep incline. I didn't want to look foolish trying to run. 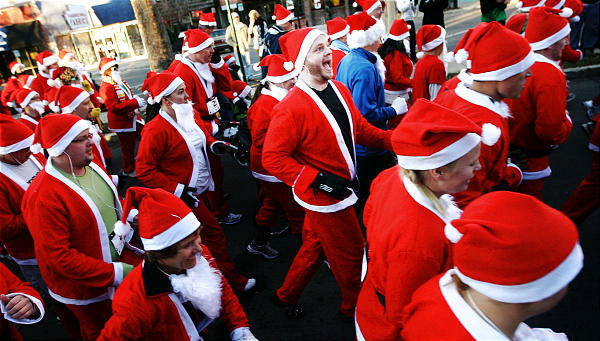 I remember having watching The Biggest Loser and thinking, "If these people can run on a treadmill, why can't I?" I had several friends that were runners. One in particular that had been a big inspiration in me losing weight. So I started running. I think I started somewhere around 5.5 miles an hour. I would run for as long as I thought I could go and then I would walk until I felt like I could run again. I would repeat this for 30 minutes each time I went. Each time I went I tried to run longer and walk less. As I got more comfortable I would increase the speed. In November, I had of bunch of friends that were running the Santa 5K Run in Provo the day after Thanksgiving Day. They invited me to join them and they were very supportive. I bit the bullet and registered. It motivated me to keep running. After all I didn't want to look stupid. The race came and I did a good job especially for a first race. My niece had seen my efforts in running and wanted me to run a 5K with her in March. I agreed to do it. I started telling all my friends that I was going to do the Rex Lee 5K Run. When it came time to go, my niece couldn't make it but I had committed myself publicly so I felt like there was no backing out. 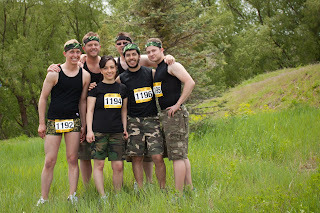 I ended up running with a few new friends and before long I was committed to running a relay race in May. 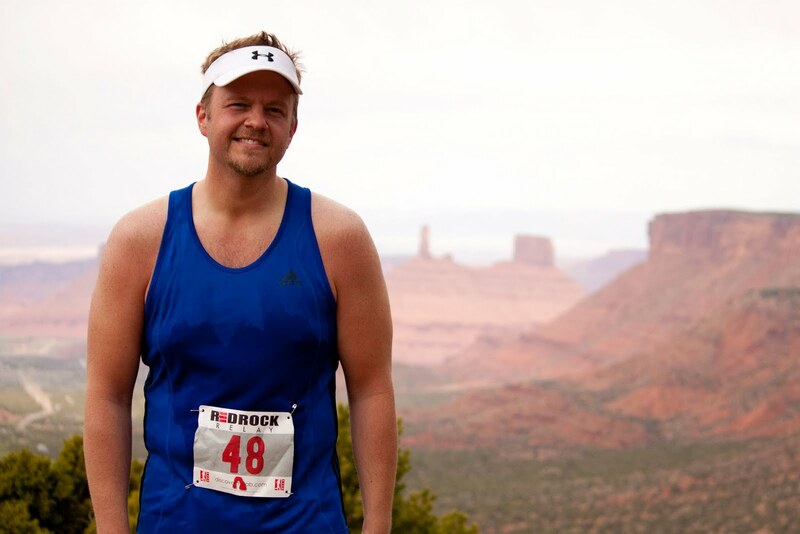 The Moab Red Rock Relay was my first relay. It was a good first time relay. Runners only ran two legs each. Granted there were plenty of hills and my second leg was almost 8 miles long. When I was done I didn't even want to think about running another race. Before long I was signed up for running The Dirty Dash 5K in June. That one was really a lot of fun and not so much work. Of course it took us an hour to finish it! 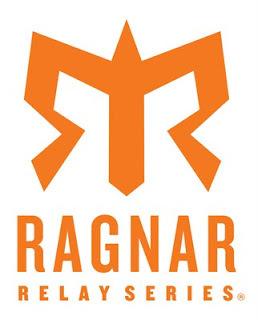 Coming up in October I will be doing my biggest race yet: The Ragnar Relay - Las Vegas! I've gone from running my 5K in over 31 minutes down to 27. It's good for me to keep track of where I have been so that I can realize the progress that I have made. I should apply this to other areas of my life too! 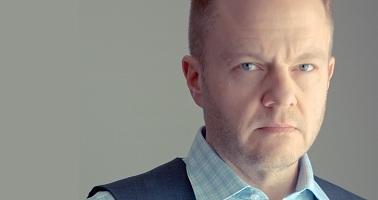 You continue to inspire and impress me. Awesome! I keep thinking that I'll take up running some day-- You are very inspiring!